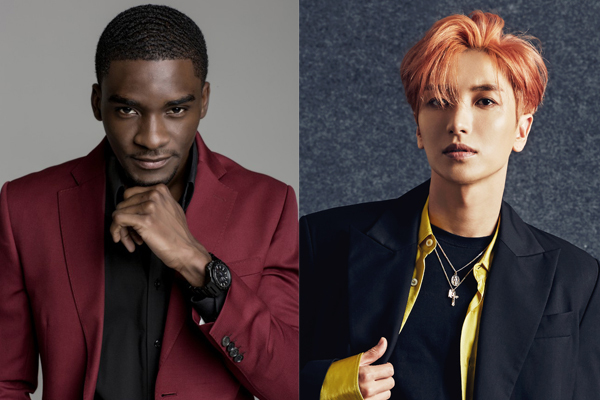 Super Junior’s Lee Teuk and Sam Okyere from Ghana have been confirmed as the co-hosts of ‘2018 Quiz On Korea.’ You can look forward to the global bromance between Lee Teuk, who is a skilled MC, and Sam Okyere, who knows Korea better than most Koreans. The final round of ‘Quiz On Korea’ will be held on September 8 at 5 p.m. (KST) at KBS Hall in Yeouido. If you’d like to watch ‘2018 Quiz On Korea’ in person, you can apply through https://goo.gl/forms/MOdvqIfwVapeq4nq1, and tickets will be given out in the order of application.